KAMPALA – State minister for Tourism Godfrey Kiwanda Suubi and Grace Akello, the Uganda High Commissioner –New Delhi have Wednesday afternoon, February 27 received a group of top Bollywood producers, directors, and actors who are on a five-day visit. 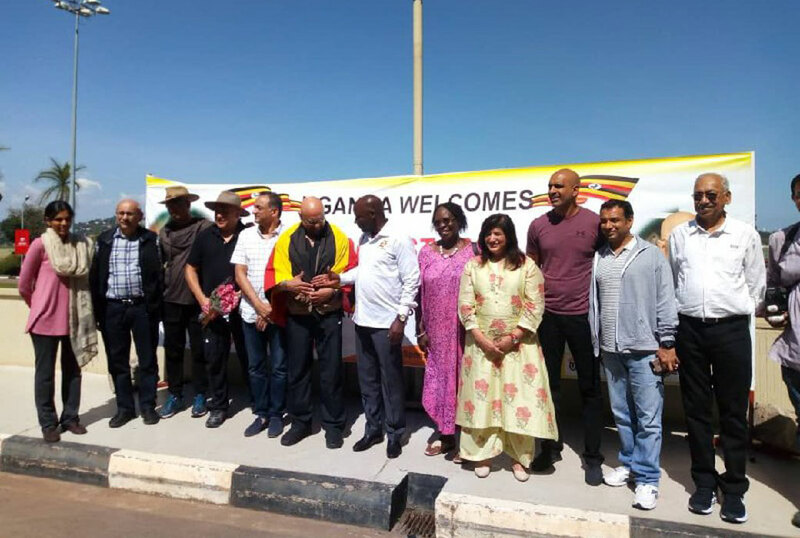 The actors, according to the Uganda Tourism Board (UBT) have come to promote Uganda as a location for Bollywood film and also to promote Uganda as a Tourist destination for Indians. The delegation of twelve members also comprises members of Travel Agents Federation of India (TAFI). 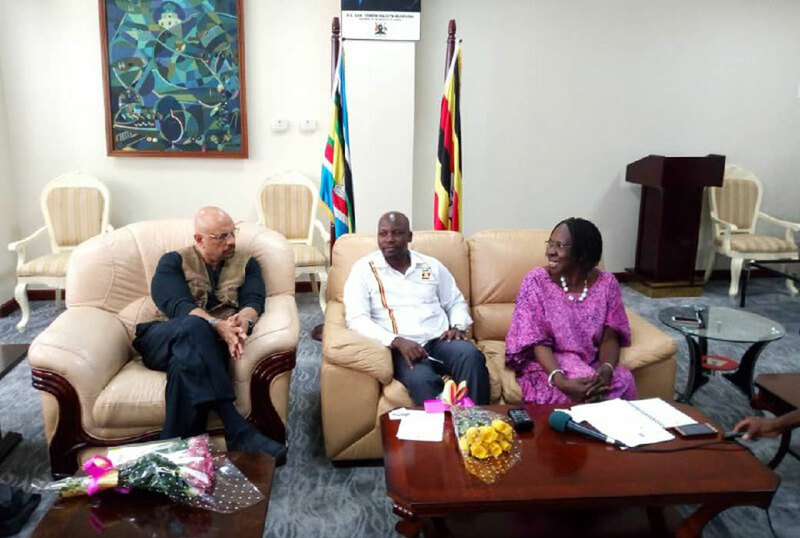 Ms. Akello told PML Daily that the Bollywood and TAFI visit to Uganda is one of the outcomes of Prime Minister Ruhaakana Rugunda’s tour of India in 2017. “There are three elements to this visit, which kicks off with a trip to Uganda’s world-famous Kidepo National Park. She said beyond this, Bollywood will be looking for suitable areas for it to shoot its films on the African continent and that once such areas are identified, Bollywood is looking forward to developing a working relationship with the Uganda films fraternity to actualize its filming aspirations in the country. She added the agency is advocating for a Memorandum of Understanding between Uganda and India on Filming and related digital cooperation. The third aspect of this visit by Bollywood, she said opens the possibility of working with this world-class film giant in southern Asia, to promote Uganda. The interests of TAFI in this tour are equally beneficial for Uganda. Being a federation of all Indian travel agencies, this conglomerate of India’s travel holds the key to Uganda’s tourism prospects among the burgeoning Indian middle class. TAFI’s basic mandate is to look after the interests of its members, but it has the broader mandate of linking these members with the global travel industry. In Uganda, TAFI is looking for a special tourism niche. “It wants to identify which aspect or areas in our tourism sector it can take and promote as being the special feature which makes Uganda worth visiting from a global range of tourist destinations,” she said adding that TAFI will want to talk to key tourist agencies as well as tour operators in Uganda including Uganda Tourism Board, Uganda Wild Life Authority, Association of Uganda Tour Operators, among others. Among the giants of directors, producers and actors coming to Uganda is Bharat Dabholkar, an advertising genius who has won 14 advertising awards and acted in 17 Bollywood movies. He is the leader of the delegation. Shobanadri Yarlagadda is another famous name among the delegates coming to Uganda on this trip. Shobhu, as he is popularly known, is an Indian American turned film producer. He produced the trilogy epic film Baahubali, receiving international accolades in Britain, Australia, Belgium, etc. His films have been featured in the BBC’s documentary on 100 Years of Indian cinema. Top names from the travel industry in India include Bharat Shah, Chairman of TAFI and Sumaji Natarajan of Travel Masters, one of the member agencies of TAFI. 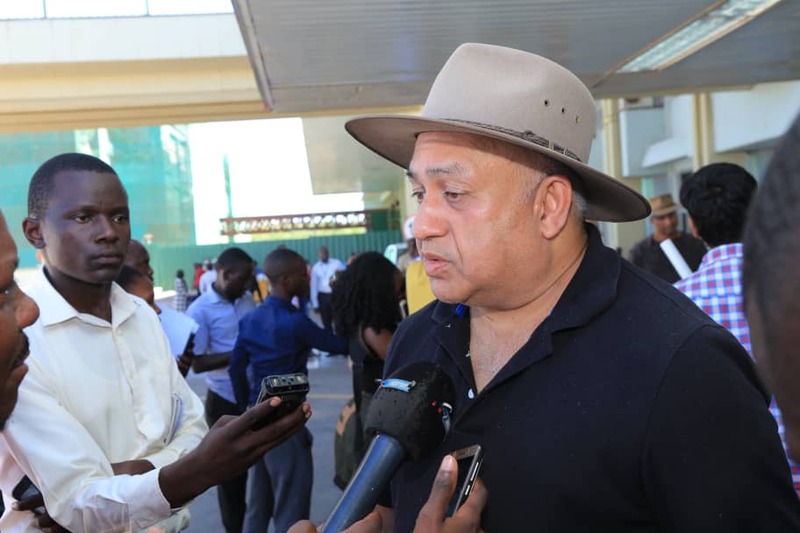 For purposes of publicising this Ugandan tour, the trip is made up the media represented by the business journalist from India’s World Is One News (WION) global channel. 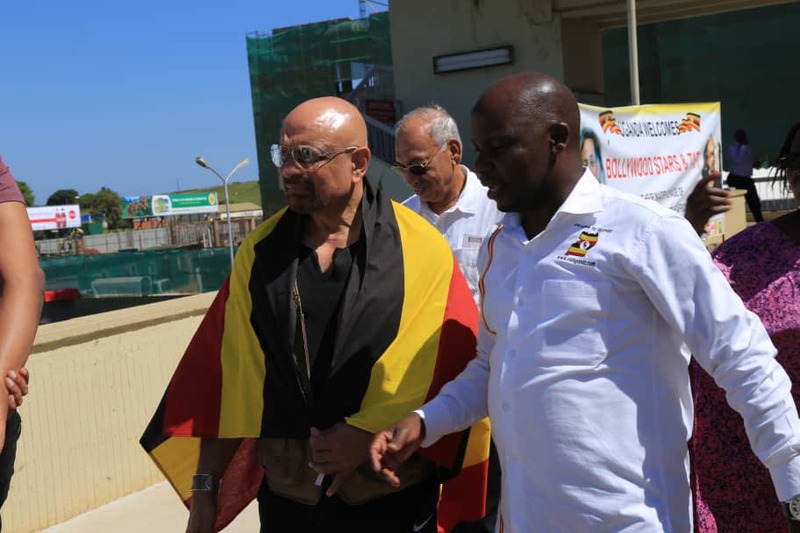 This visit is a result of cooperation between Uganda’s Mission in New Delhi with tourism-related Government agencies including Uganda Tourism Board and Uganda Wild Life Authority; as well as with the private sector. Uganda’s Private Sector Foundation President, Dr Patrick Bitature offered bed and breakfast accommodation for the guests. Domestic air travel to national parks is organised by the Ugandan Indians’ Association; while Uganda’s Honorary Consul in Mumbai facilitated business class travel from and to Mumbai. Kiwanda has come under attack over his latest Tulambule tourism campaigns especially with the many tourism ambassadors and lately his role in promoting the controversial Miss Curvy beauty pageant. But his latest move is probably one that will silence the critics. The delegation has jetted in few hours after speaker Kadaga just endorsed his Miss Curvy initiative.